Some cell memories are negative, some positive, but all exert a palpable influence that, when understood, can lead to tremendous joy and healing. Browne begins by explaining what cell memory is and how she began to research it. She describes the negative effects cell memory has inflicted on her clients; these include illnesses, chronic pain, mental and emotional problems, even birthmarks. She also explores cell memory's positive aspects, such as the undreamed-of talents and qualities we can unlock from past lives, and provides techniques and meditations that readers can use to unearth and demystify their own personal cell memories. 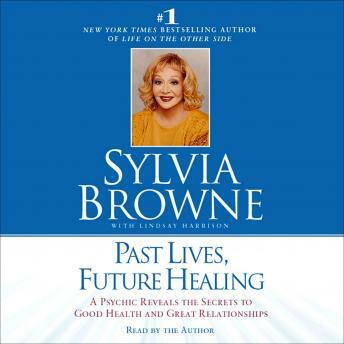 Sylvia Browne has seen, experienced, and guided clients to miraculous changes through the use of cell memory. No subject is closer to her heart, and her passion for the human mysteries cell memory can solve is celebratory and deeply inspiring.